Premium 65 lb. 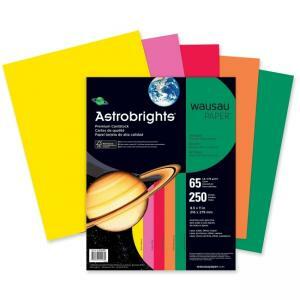 cover stock comes in an assortment of vivid colors. Use for color-coding, menus, posters and more. Acid-free cover stock is compatible with laser and inkjet printers.